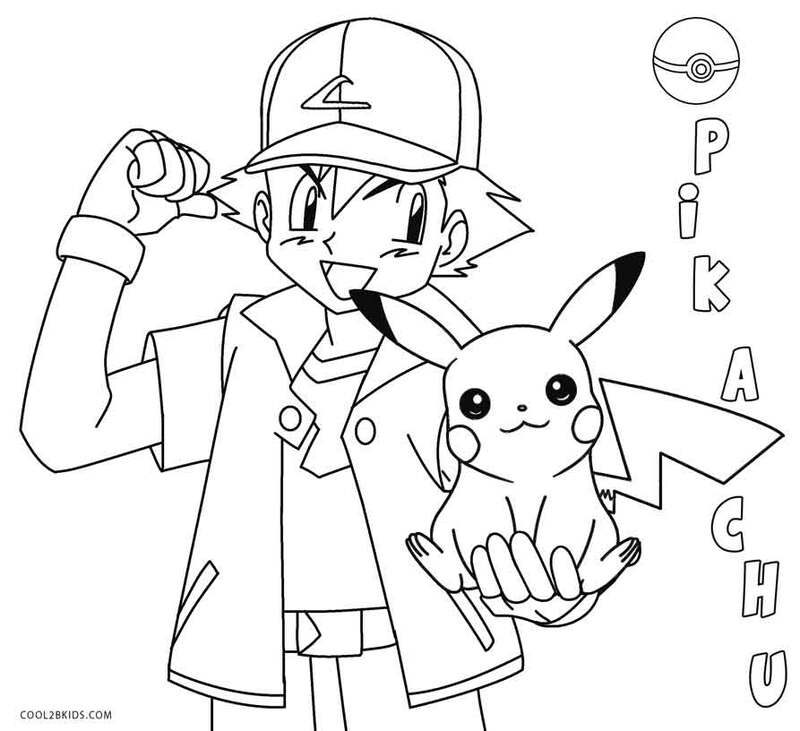 Kids, it’s time to get into Pokemon mood. 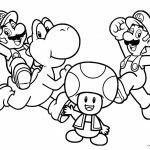 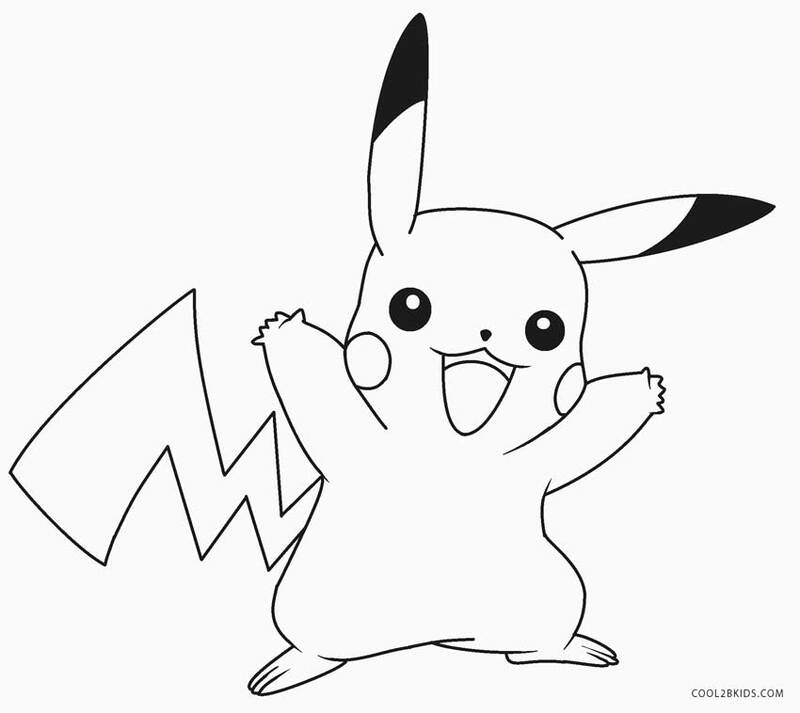 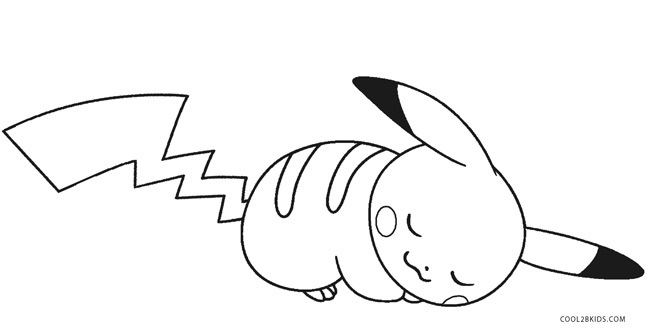 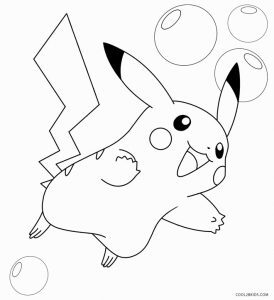 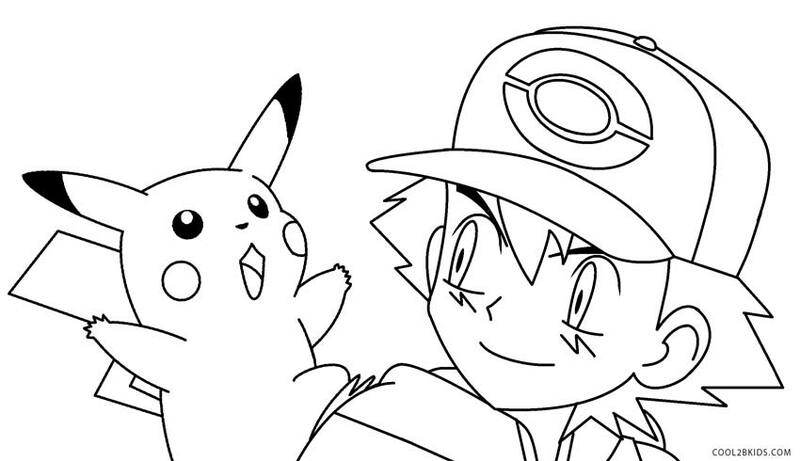 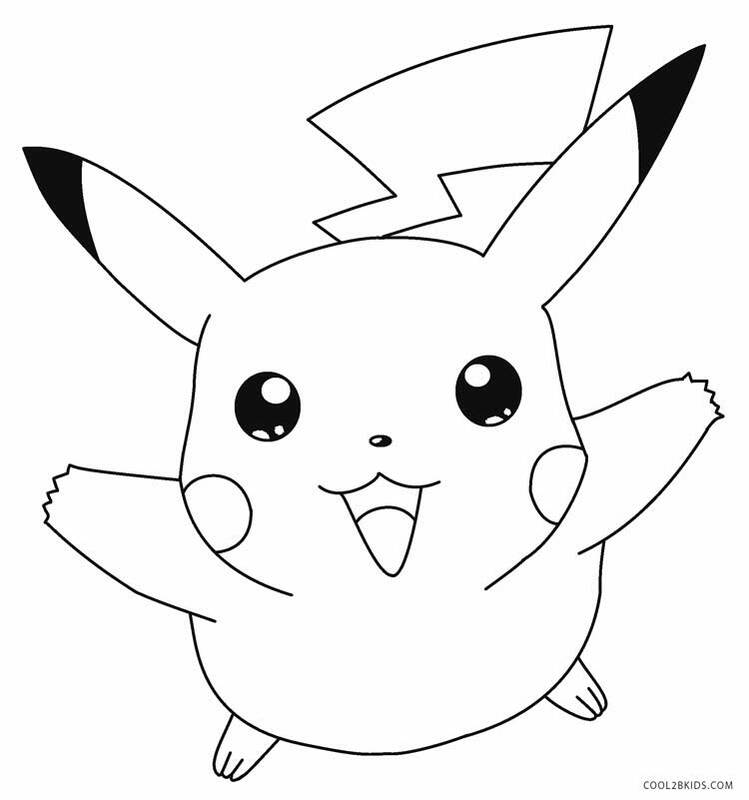 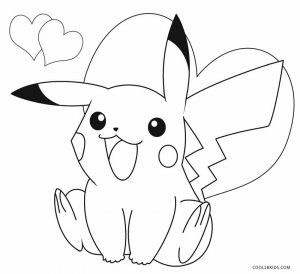 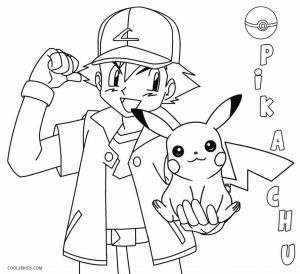 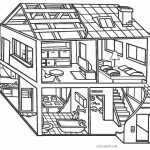 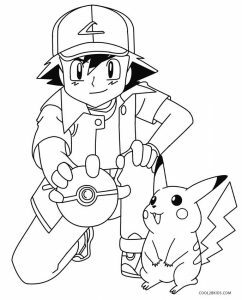 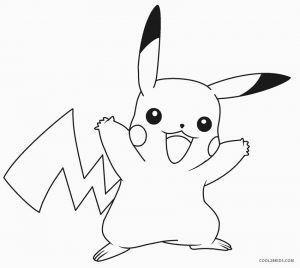 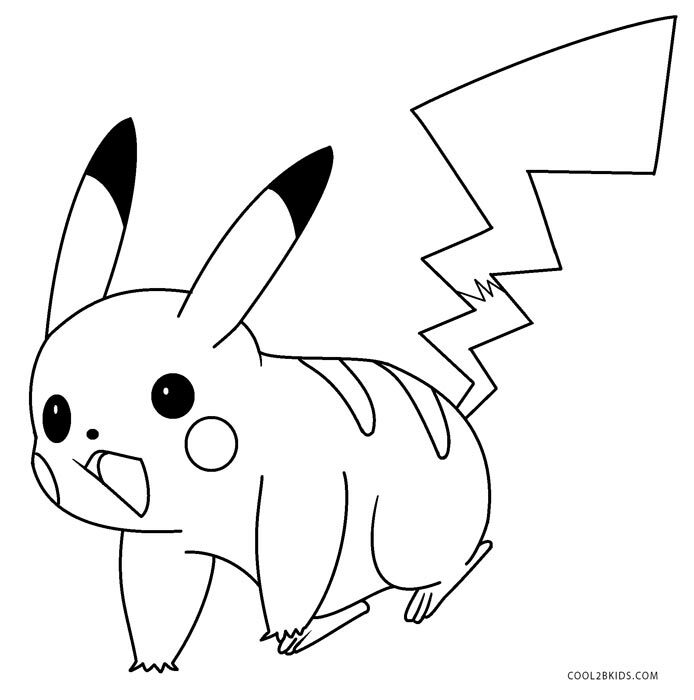 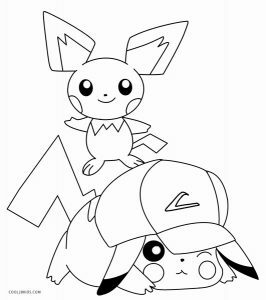 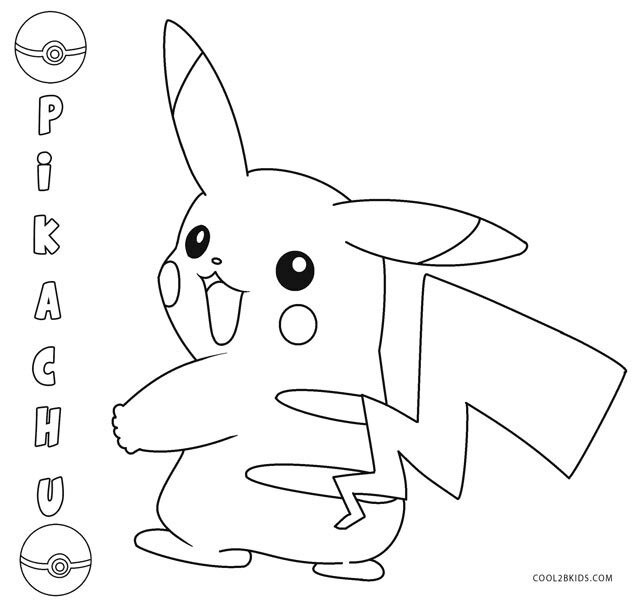 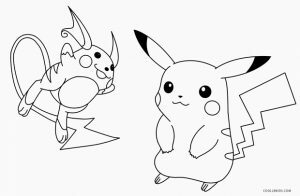 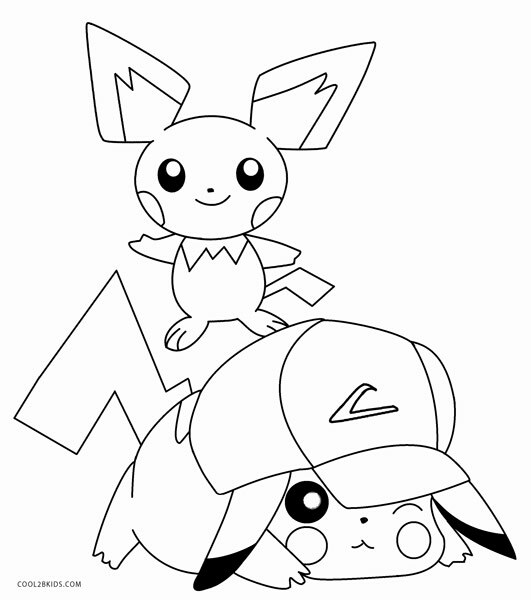 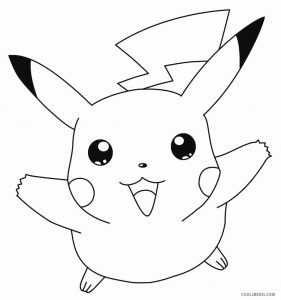 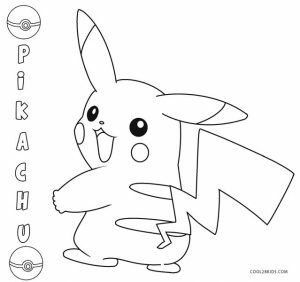 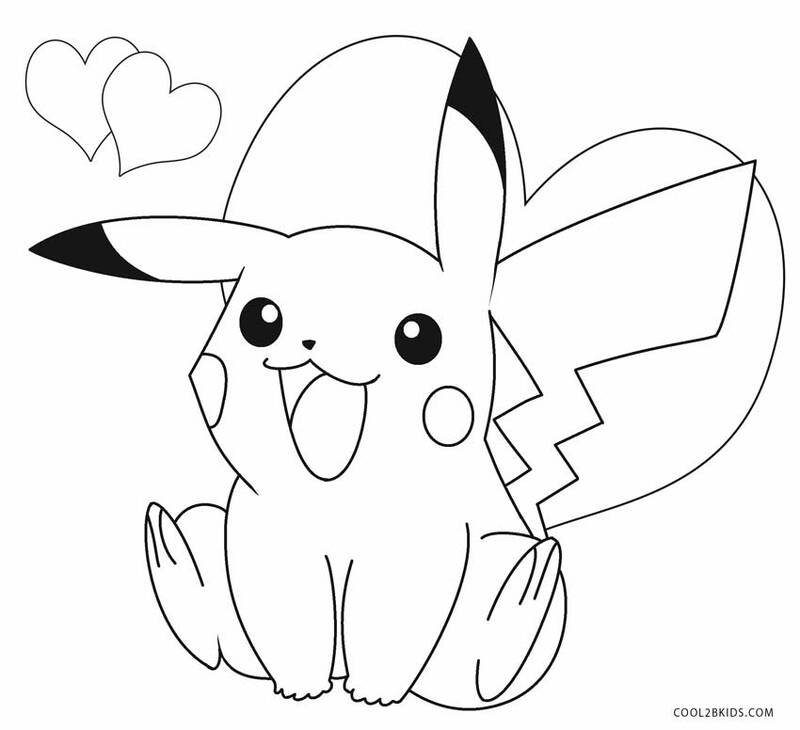 The popular Pikachu species of the video game series has been captured in its inimitable style in these free and unique coloring pages. 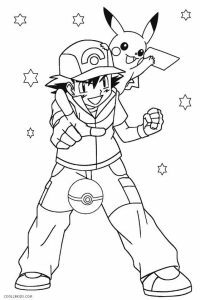 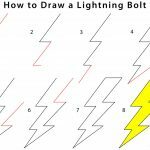 Children will be more than happy to splash generous doses of yellow on their favorite character sketched beautifully on the printable pages. 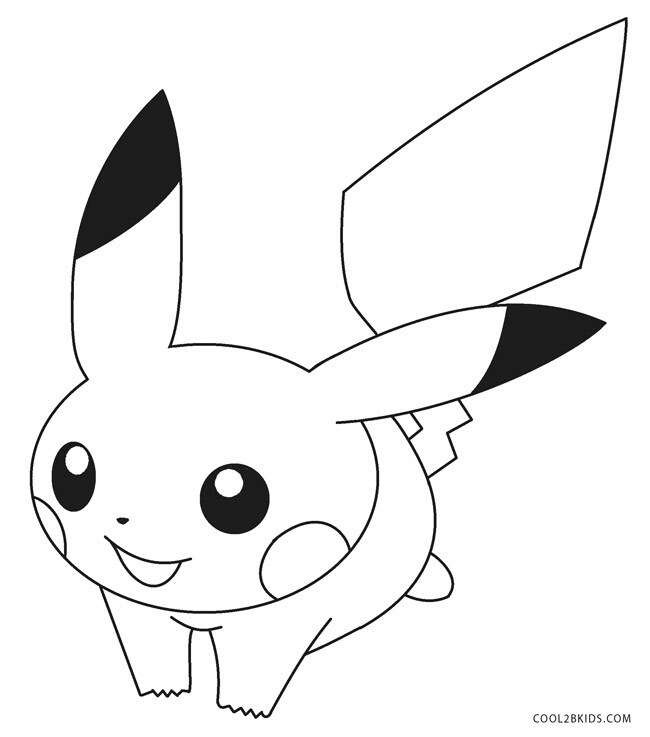 The circular patches on the cheeks can be given a bright red. 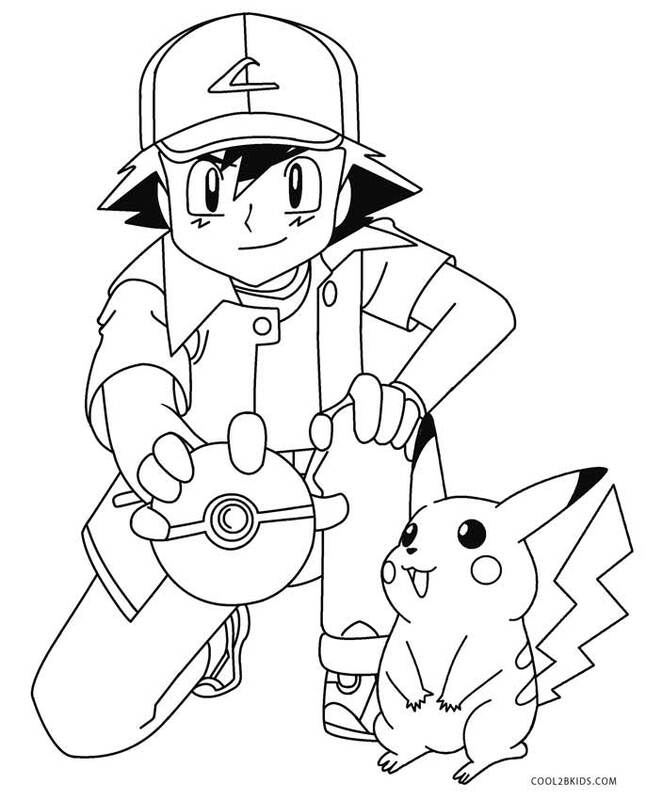 Some of the pages show Pikachu with its owner Ash Ketchum, the protagonist of the games. 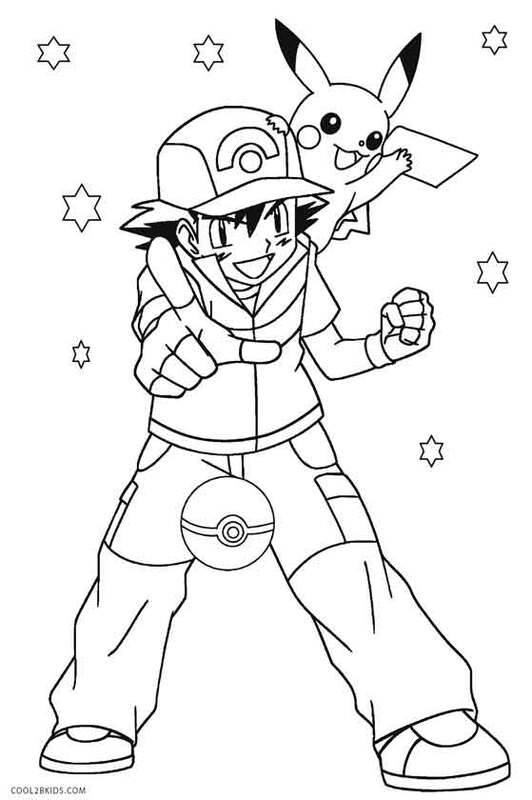 He can be given a multitude of colors to look vibrant as the first human character in the series. 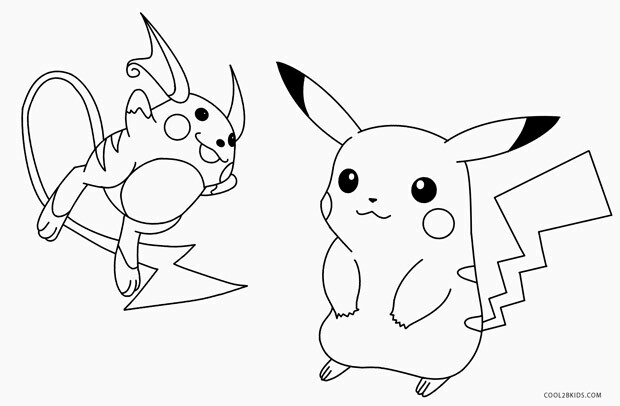 On the other hand, the baby mouse-like Pikachu looks adorable. 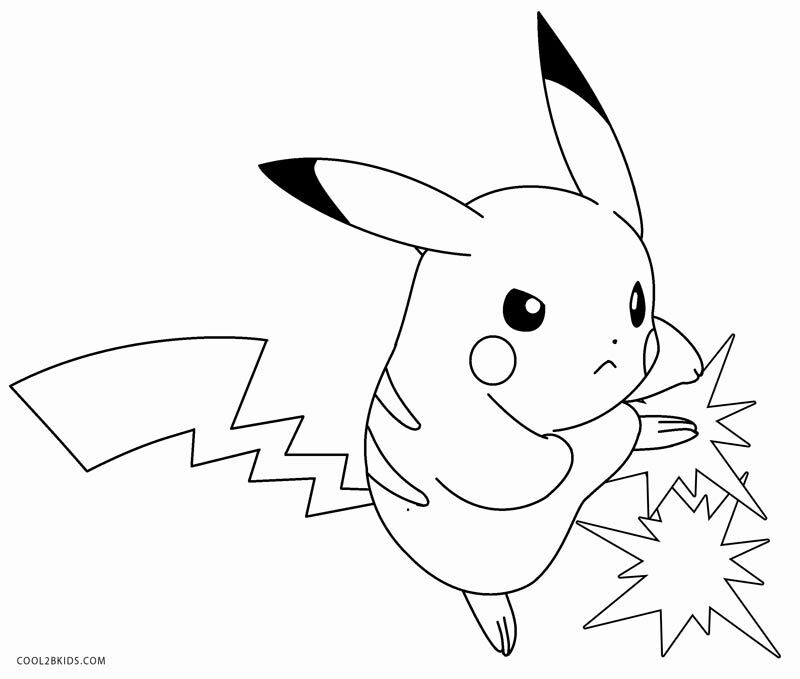 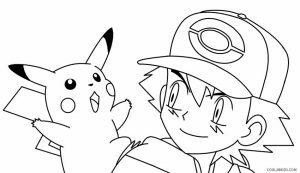 Get ready for an electrifying experience in coloring with the super-exciting Pikachu for company.